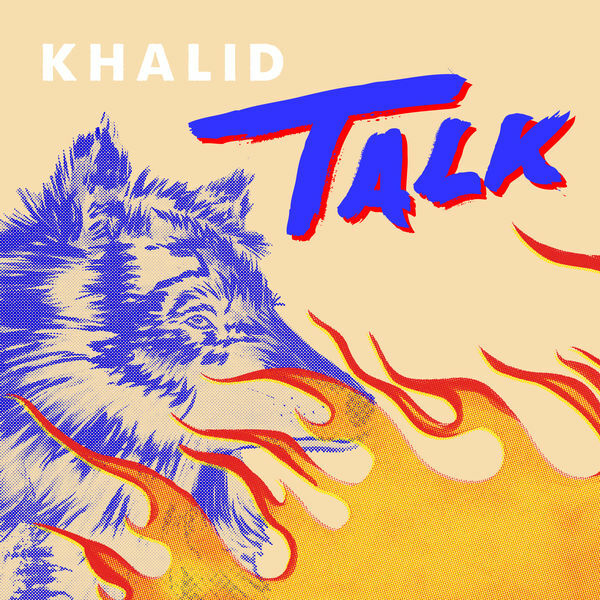 Khalid‘s new single ‘Talk’ is now available for download and streaming across all platforms. Khalid teams up with the talented electronic duo Disclosure for this infectious new single that is sure to heat up the rest of Winter into Spring. Download or stream ‘Talk’ below.